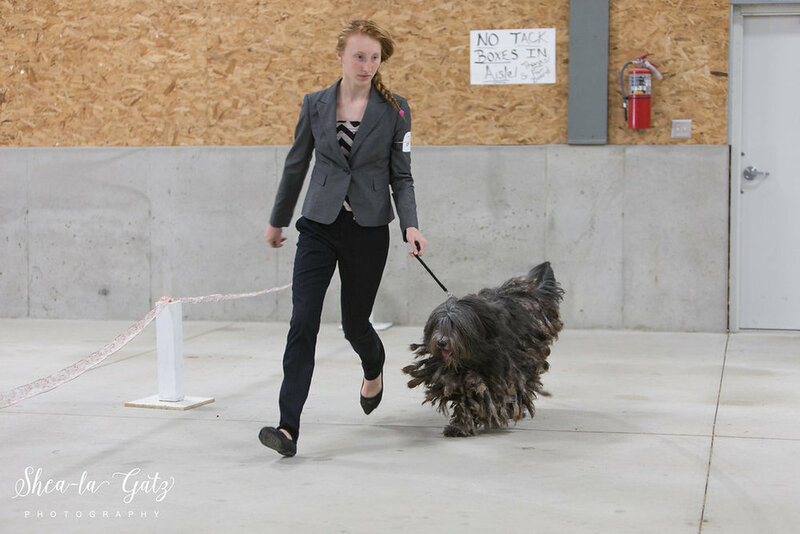 Junior showmanship provides a great opportunity for youth to become more involved with their dogs. 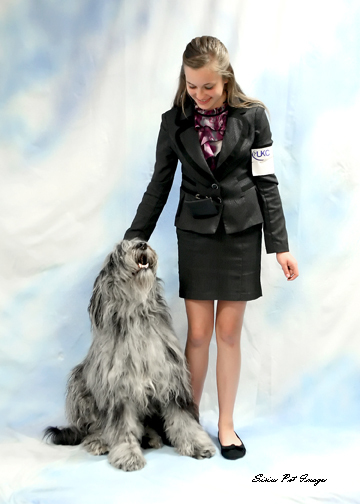 Juniors learn valuable skills such as sportsmanship, professionalism, responsibility, team work, grooming techniques and care specific to their breed, health, and anatomy of the dog. 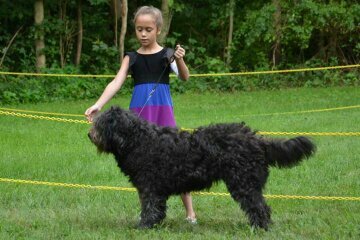 It affords them the time to create a special bond with their dog. 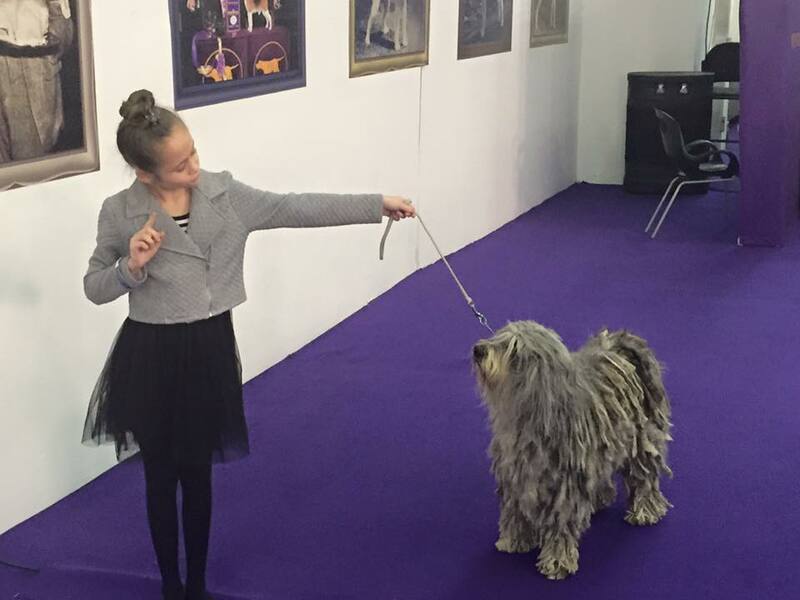 Junior handlers will meet people of all ages and backgrounds. 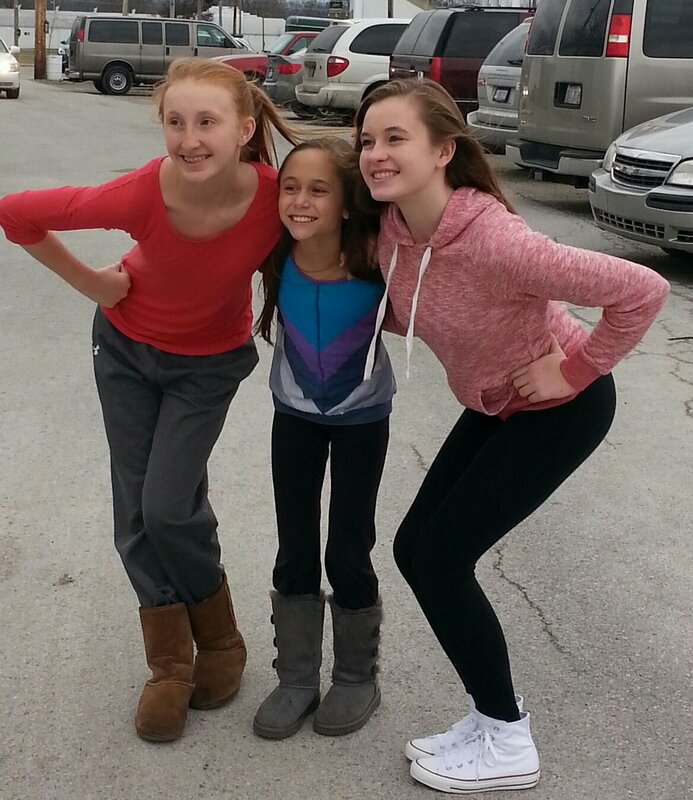 They will make new friends and connections while building self-esteem. 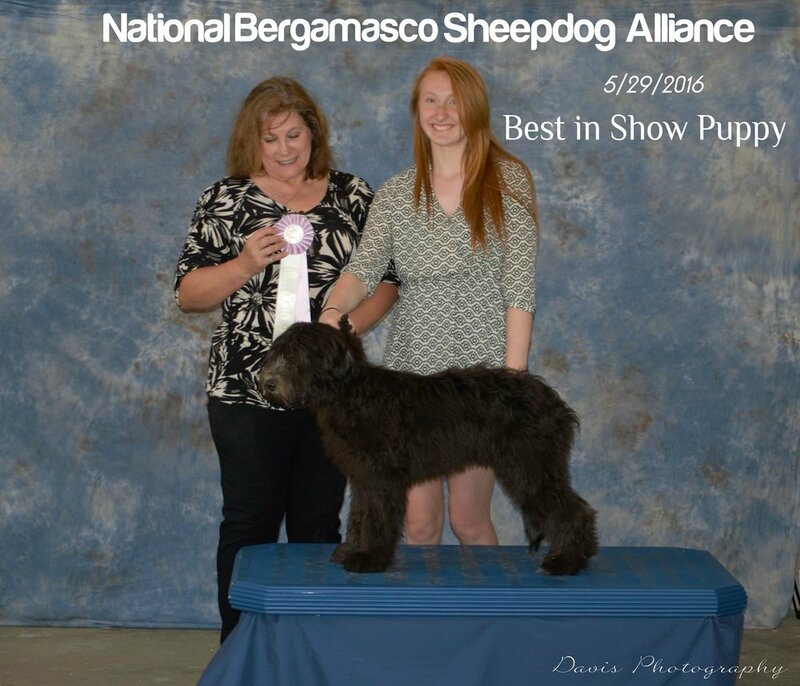 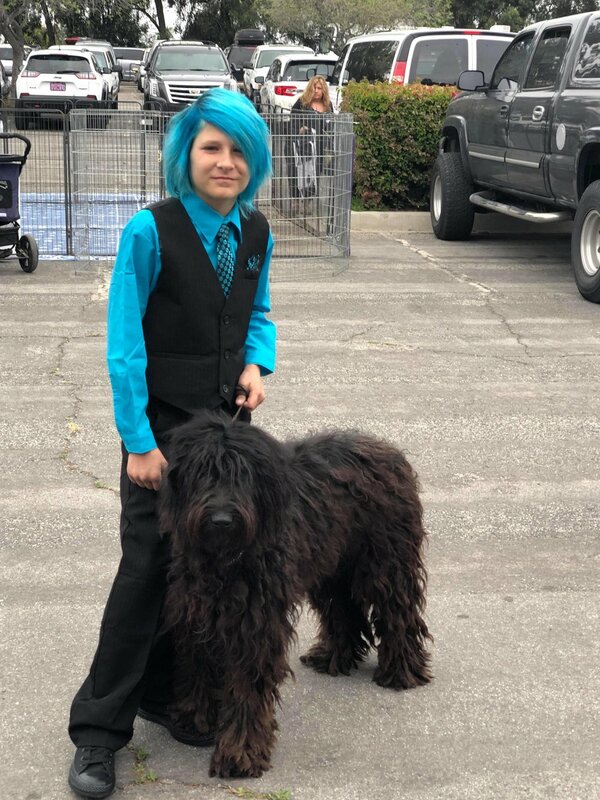 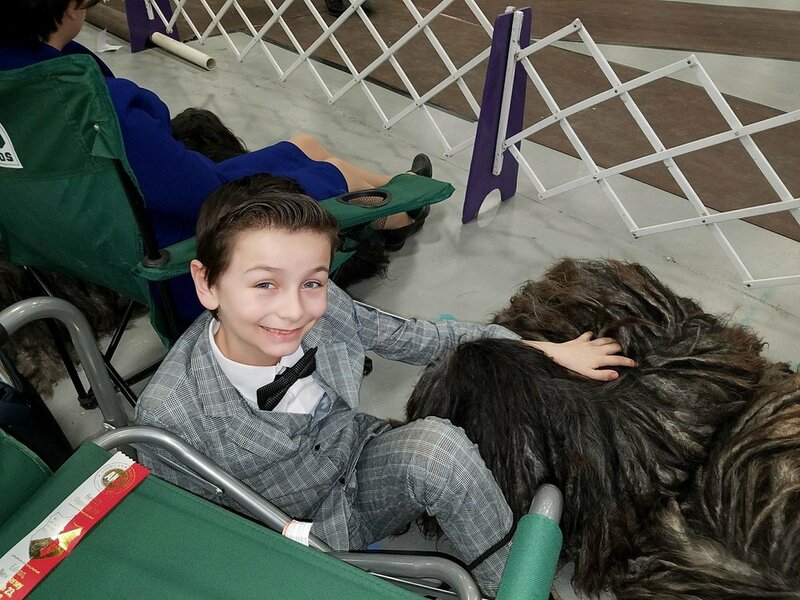 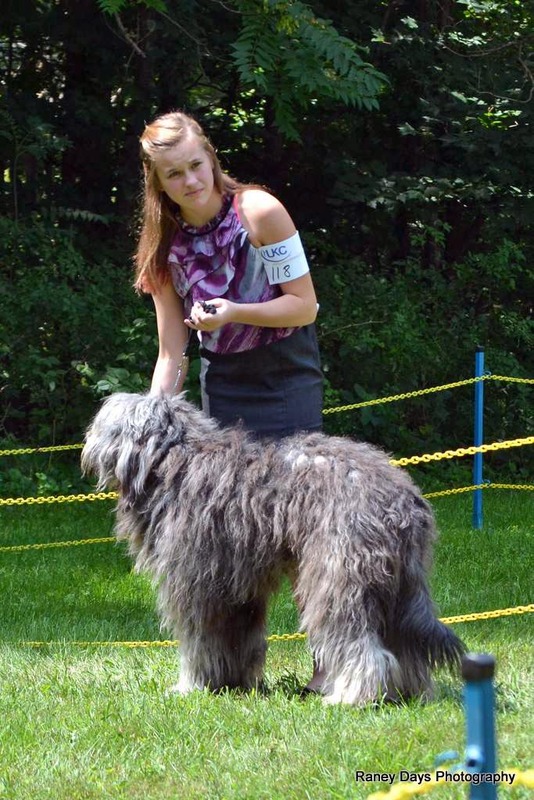 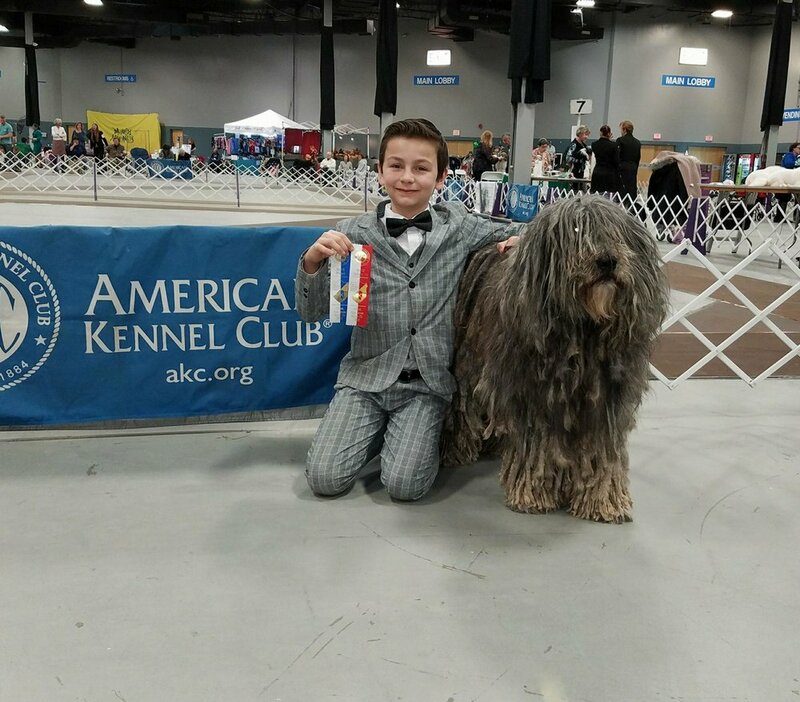 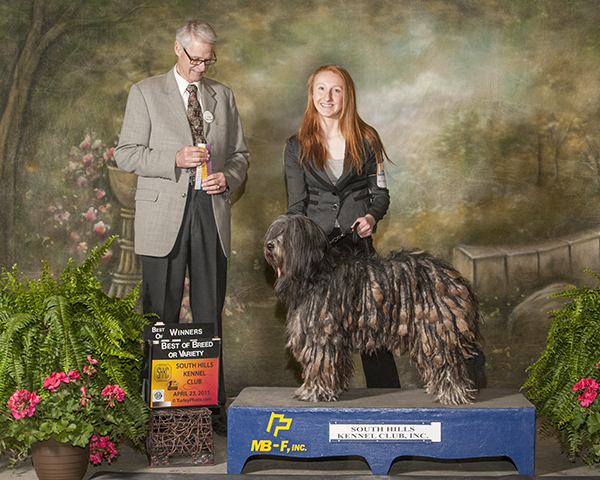 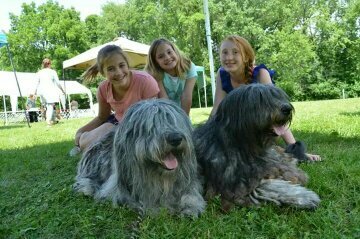 THE NATIONAL BERGAMASCO SHEEPDOG ALLIANCE IS AN UKC BREED CLUB TO PROMOTE COLLABORATION AND FRIENDSHIP AMONG BREEDERS AND OWNERS OF BERGAMASCOS AND TO ENCOURAGE HIGH STANDARDS OF BREEDING (INCLUDING HEALTH TESTING), TRAINING, SHOWING, EDUCATION, AND PERFORMANCE ACTIVITIES.